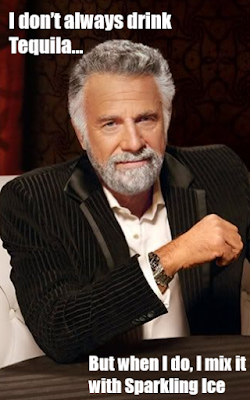 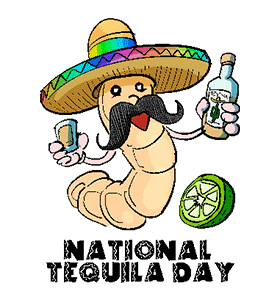 July 24th is National Tequila Day (and conveniently also Taco Tuesday!) 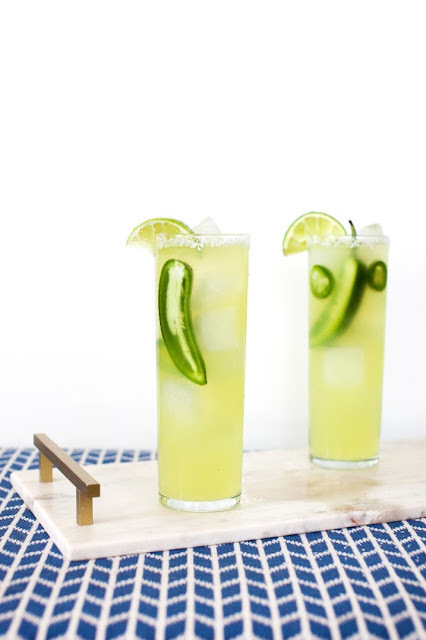 Here is an assortment of Tequila cocktail recipes to make your day extra tasty! Combine tequila, fresh grapefruit juice, fresh lime juice, and agave nectar into a cocktail shaker with ice. 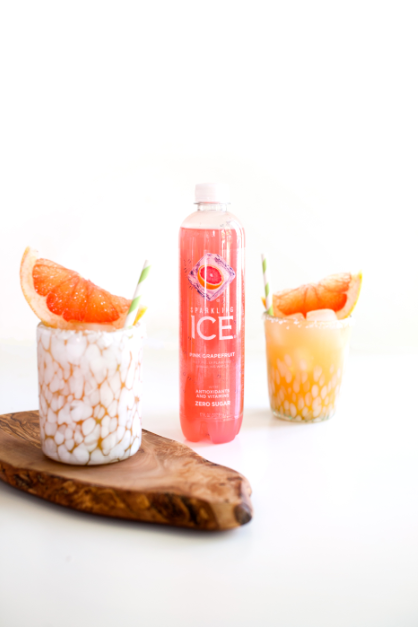 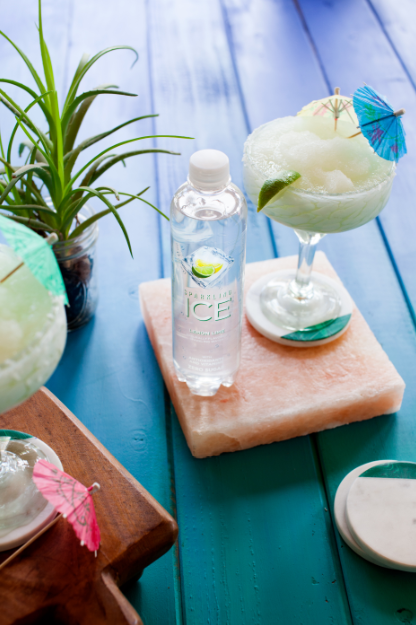 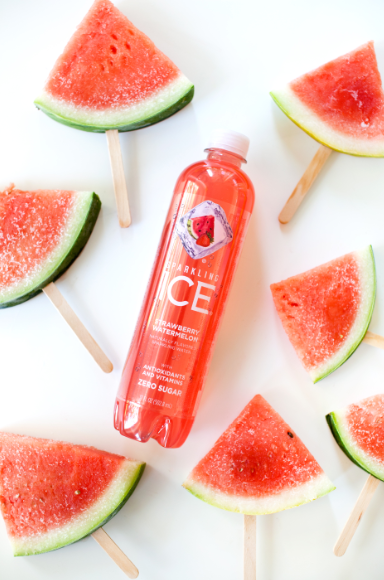 Add a splash of Sparkling Ice Pink Grapefruit. 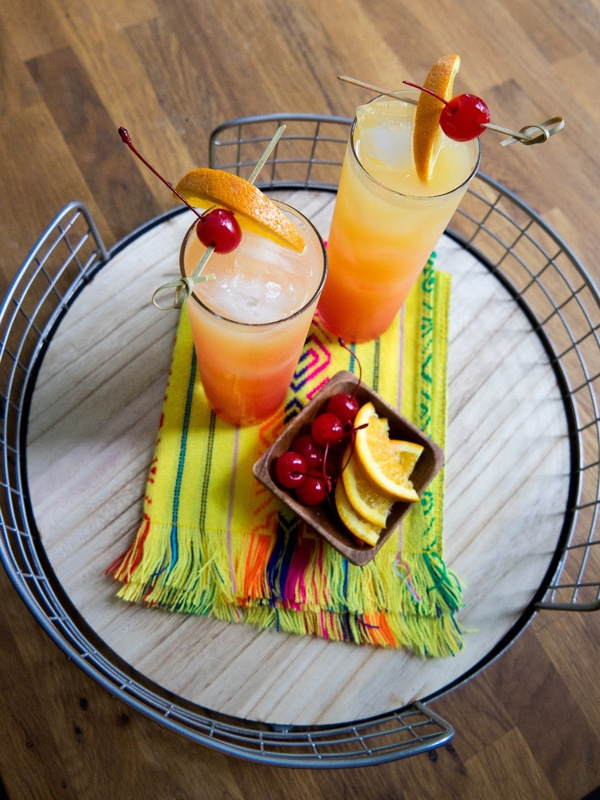 Garnish with grapefruit peel and serve.